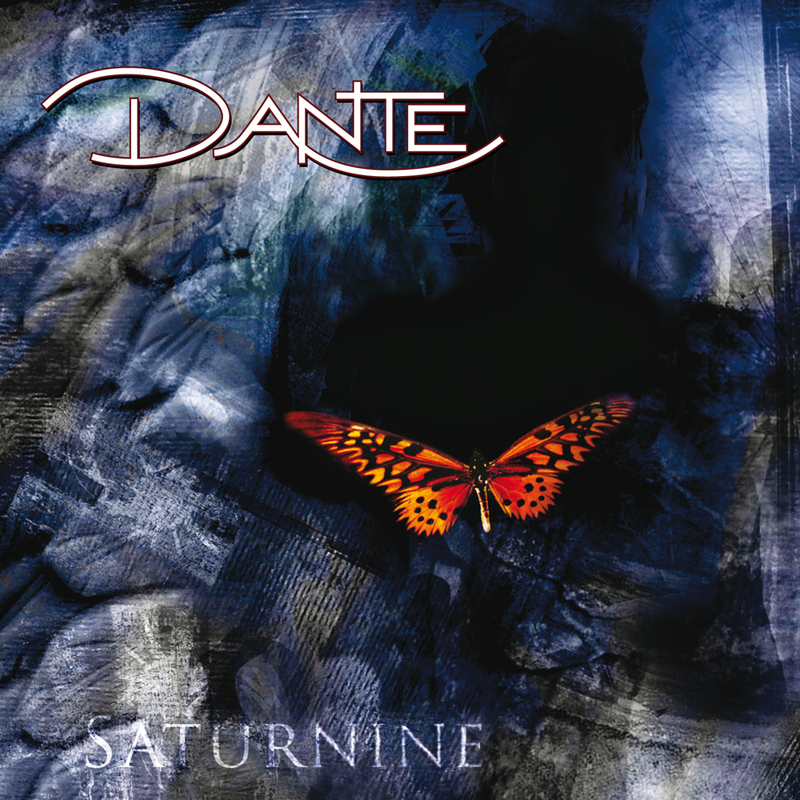 The album Saturnine marked DANTE´s transition from an ambitious studio project to a full blown and performing band that was here to stay. The album was released through ProgRock Records. Acclaimed as a masterpiece of progressive music by many critics quite a few of the album´s songs still are part of the setlists today and keep getting great response by the fans. To this day, the album´s single Last still is an often played song in south american genre radiostations.